This piece is brought to you by The Fruit Club. 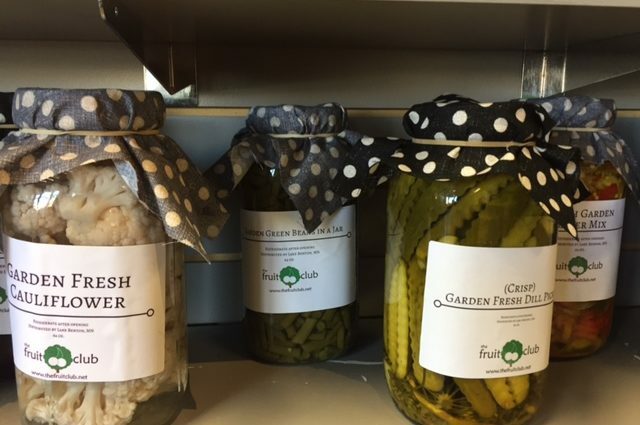 Foods fresh from a Hutterite colony in Minnesota are the latest addition to The Fruit Club Market. 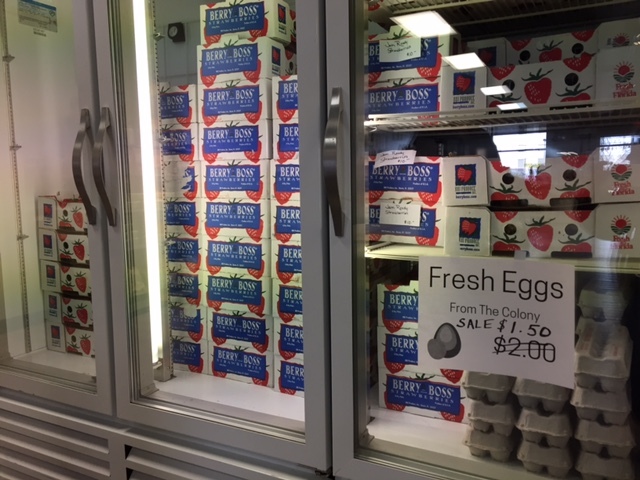 Fresh eggs have arrived in a newly added cooler at the market at on Western Avenue just south of 41st Street, along with a large assortment of jumbo canned items, eggs, turkey jerky and fresh-baked bread. 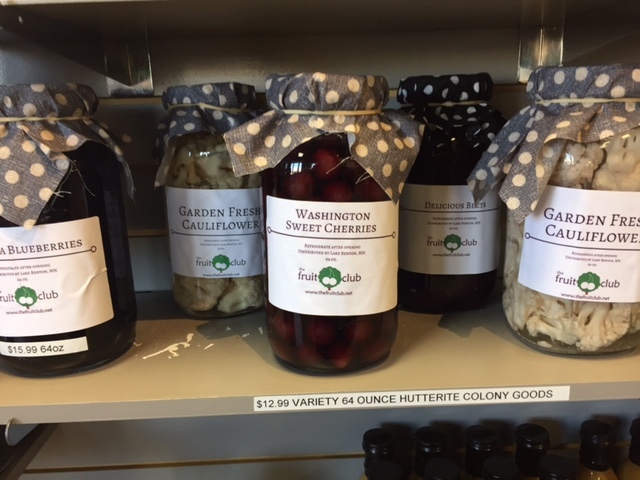 The Hutterites are using homegrown products and The Fruit Club fruit to produce large canned goods, including Washington cherries, pickles, blueberries, cauliflower, beets, watermelon, beans, peaches and more. 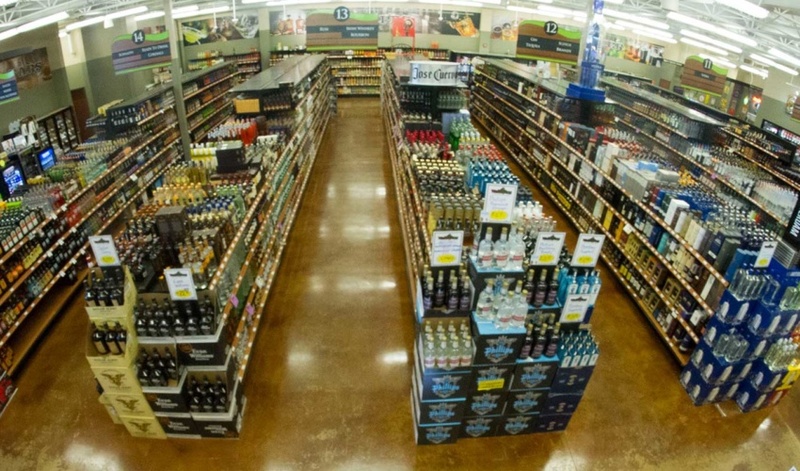 “We have a customer who has been in more than three times in three weeks and buys the half-gallon of pickles and beets and continues to rave about them,” Miller said. 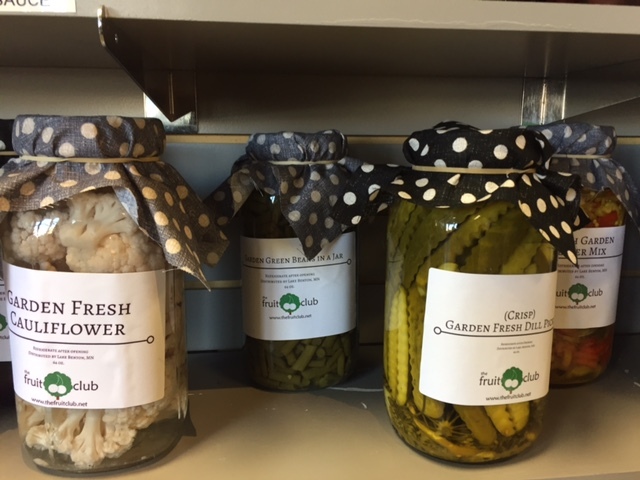 The Fruit Club Market also is planning to add pot pies, fruit pies and other baked goods from the Hutterite colony. The additional coolers at the shop are good news for fresh-fruit lovers, too. “During spring and summer days, the cooler is going to help us keep delivering prime-quality fruit,” Miller said. The Fruit Club Market is open from 10 a.m. to 7 p.m. Monday through Saturday and from 11 a.m. to 4 p.m. Sunday. 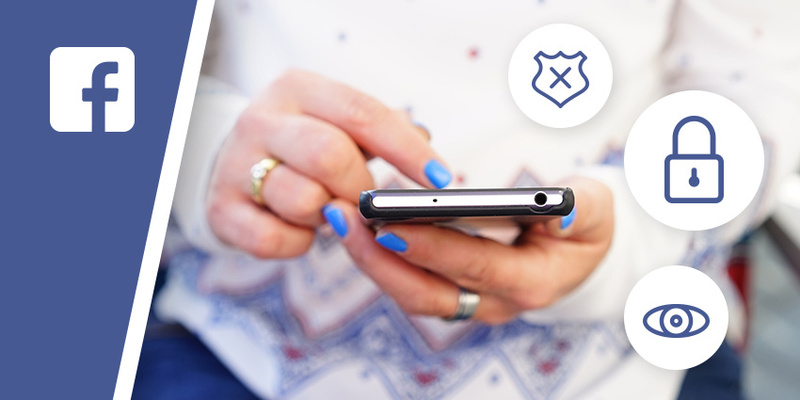 Facebook advertising: Should your strategy shift?